Susan’s ancestry is Woolwonga and Gurindji from the Northern Territory. She has extensive experience working with First Australian communities nationally and internationally, with specific expertise in community consultation, empowerment and the facilitation of voice and storytelling. 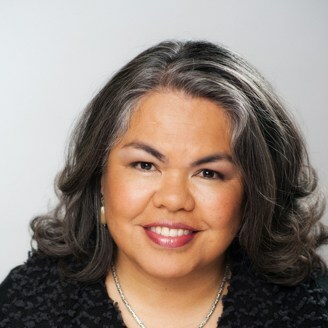 Susan previously held the positions of Executive Producer ABC’s Indigenous Programs Unit and Head of Production, NITV a division of SBS. Today, Susan uses her expertise to work with mainstream organisations and communities in the provision of cultural competency and immersion sessions as well as social planning processes. Susan is part of the group known as the Stolen Generations and has lived experience of the trauma associated with removal, loss, dispossession and disconnection.